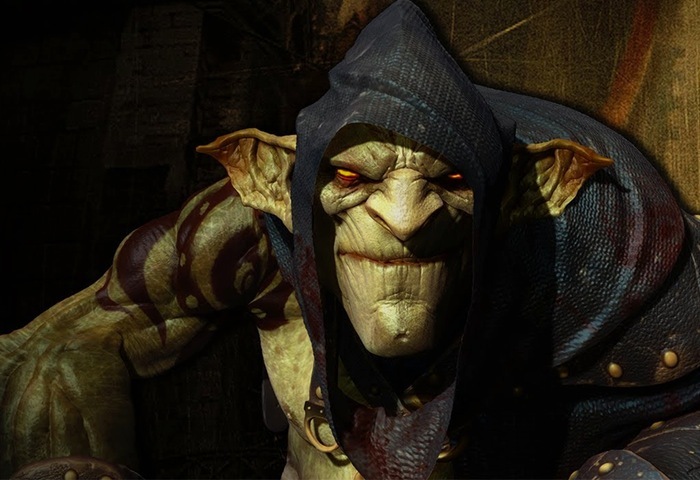 Cyanide Studio has this week released a new trailer for its upcoming Styx Master of Shadows game that is currently in development and is available to pre-order over on the Steam Games Network offering a 20 percent discount to early adopters. Styx Master of Shadows will be officially launching next month and will be available to play on PC, PlayStation 4 and Xbox One. Watch the video after the jump to see the new highly anticipated Styx clone creation system in action that allows you to barf up help when required. “Styx’ clone is one of the four Amber-fuelled powers that serve as Styx’ base skills (along with 7 skill trees). Creating a clone opens new potential strategic and tactical opportunities, such as distraction, the ability to blind multiple targets, and lure them to a desired location before tumbling objects onto them. As with all of Styx’ amber-fuelled skills, this uses the rare amber… and you will need to act swiftly, as clones aren’t exactly “stable” and will deteriorate quickly before imploding! Having unlocked all of the skills from the 7 available skill trees in Styx: Master of Shadows, we’ve previously seen the nimble Styx overcome some of the weaker enemies in the game susceptible to his stealth abilities and dagger… but skills come at a cost, and the Amber to use them is scarce throughout the Tower of Akenash. For example, Styx’ Invisibility skill drains quickly, and uses half your maximum reserve of Amber: you’ll be required to rely primarily on your ability to sneak, plan and time your approach.